I don’t know what your newsfeed has looked like recently but since Sunday’s Grammy program mine has been filled with all sorts of condemnations on our secular culture. Now, I think it is absolutely imperative to not only be on guard against sin but to also guard against it coming into your home. I also think it’s really important to call it out, especially as our culture embraces it more and more and we have the opportunity to become disillusioned to it. 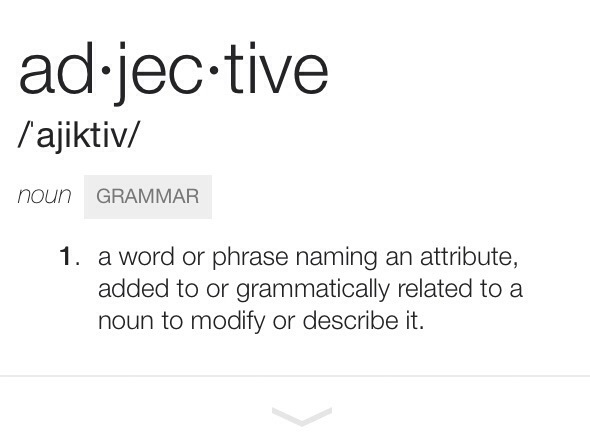 But…and that’s a really tiny but, I think we need to be careful of the language we use to describe it. Be aware of it, call it sin from the rooftops by all means but please, can we agree not to make fun of it?? Of course, there is a huge difference between repented sin and unrepented sin but the difference between it is the blood of Christ, not your actions. To warm up the congregation and open the service, Beyoncé twerked her ample bethonged derriere to the delight of millions. After that, Natalie and Bernie were subjected to Mrs. Carter sitting astride a chair in, shall we say, an extremely come-hither position. it just makes me wonder why we need to make fun of a sin while we condemn it. I get tongue & cheek, I get sarcasm but I just think it has a time and a place and I don’t think it’s when we talk about the sin of others. So my encouragement and admonition to myself this week as I encounter sin in myself and the sin in the world around me to do so seriously and with all humility.